Air France AF116. Third time lucky for stranded passengers in Siberia? A few days ago I wrote a fairly scathing post about an issue that British Airways had with one of their aircraft at Orlando airport, trying to get passengers home, which took over three days. Appropriately handled, those passengers could have got back home about a day late; inconvenient, but not the end of the world. In the end, they got back three days late. However the passengers of flight AF116 from Paris to Shanghai on the 11th of November were a lot less lucky. … [the aircraft] was enroute at 9800 meters/FL321 about 160nm south of Irkutsk (Russia) in Mongolian Airspace when the crew decided to divert to Irkutsk reporting flight attendants had reported the smell of smoke in the crew rest area, a short time later the crew reported light smoke had become visible in the crew rest area and the smoke detector in the aft galley had triggered. The aircraft landed safely on Irkutsk’s runway 30 about 30 minutes later. The passengers and crew were taken to hotels. Air France sent a replacement aircraft, F-GSQB to take them on from Irkustk to Shanghai as flight AF7676. However that aircraft then developed a hydraulic leak. It’s still stuck on the ground in Irkutsk. 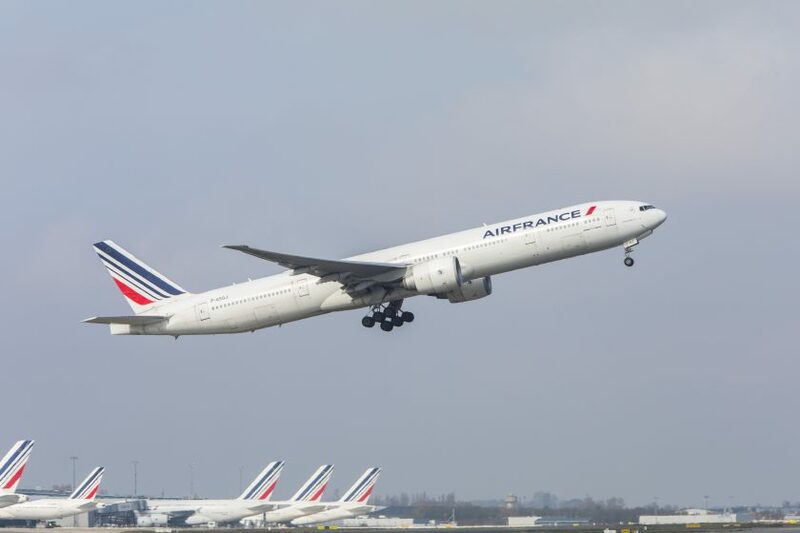 Air France have now sent out a third aircraft, another 777 F-GZNE as flight AF380V to pick up the passengers, who are now on their third day in Siberia, onwards to Shanghai. As of the time of writing, that’s not yet left. Sometimes the travel gods just aren’t with you. Sometimes it all goes wrong and there’s nothing you can do. Being stuck with a defective aircraft is rubbish. Two is pretty unusual. Coupled with ending up in Siberia – I’m not sure there’s much more you can do other than avail yourself of the local libations and drink your way through the experience. Hopefully the passengers and crew will finally get out soon. Previous Post: SAS. We are travelers. Next Post: Hotel Indigo. Glasgow.